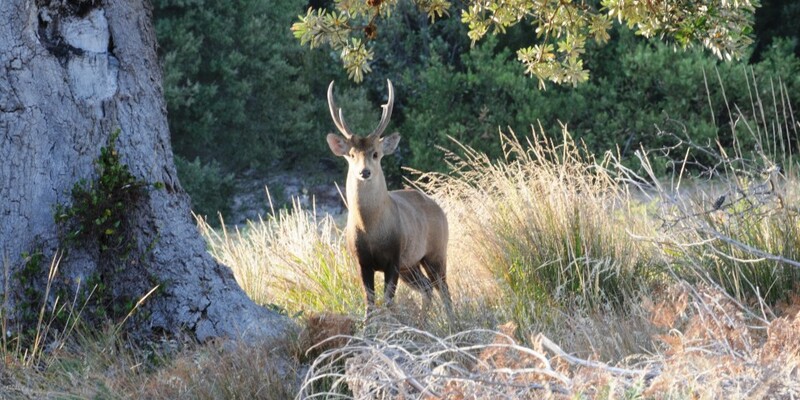 Hog Deer Australia Hunting East Gippsland have the best Privately Owned Free Range Hog Deer Property in Australia no enclosed wire fences which makes the property absolutely Free Range. Hog Deer Australia are fully booked out for the April 2019 Season. We are now taking bookings for April 2020 Season which has only 2 spots left, We have 5 bookings for Hog Deer Season 2021 already. Hog Deer Hunting Australia always have 100% success each year due to only harvesting a small number of stags each year, which also allows us to have quality trophy animals to hunt. 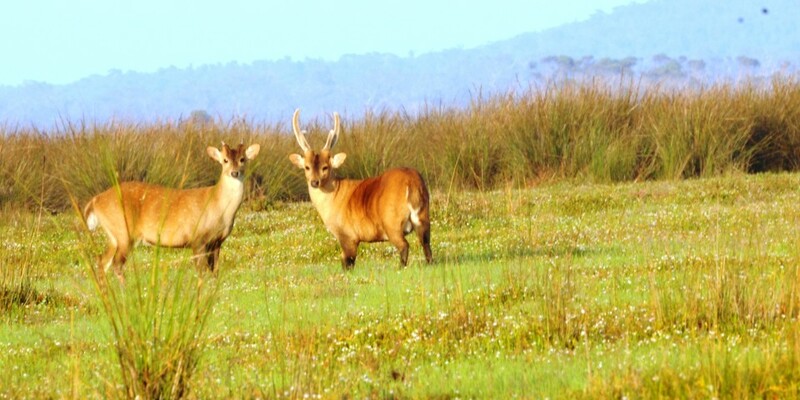 Hog Deer can only be hunted legally during the month of April each year we now have a Special Licence for International Hunters to Harvest a Hog Deer Trophy during the month of February,March and May!!! Hog Deer Australia at this stage we do not hunt female Hog deer or Hind. Hog Deer Hunting Australia are located in East Gippsland and all hunting can be either spot and stalk or tree and hide stands sitting and waiting. Hog Deer Hunting is easy walking and can suit all age groups and fitness levels. Hog Deer Australia specialise in free range hog deer only but can link hunters to other species within Australia. Hog Deer Australia work on a 3 Day Hunt incase of inclement weather but most hunters harvest their trophy Stag within the first 2 Days and want to go home with the meat so that the meat does not get spoilt. 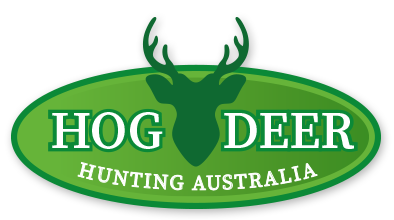 Hog Deer Australia have provided Successful Hog Deer hunting opportunities to a number of Dedicated Hog Deer Hunters who in the past have Spent Thousands of Dollars as well as Many,Many Years of Unsuccessful Hog Deer hunting trying to bag their elusive Hog Deer trophy. Hog Deer Australia can offer Fishing,Duck Hunting,Fox and Rabbit Hunting with the possability of bagging a Free Range Sambar Deer which are on the property but are usually very elusive there is also amazing Bird and Wildlife Photography to be had if time and weather permits at no extra expense. Australian Hog Deer Outfitters can offer Mildly Disabled Hunters to get their Special Hog Deer Trophy as long as they have their carer with them to assist before and during the hunt.